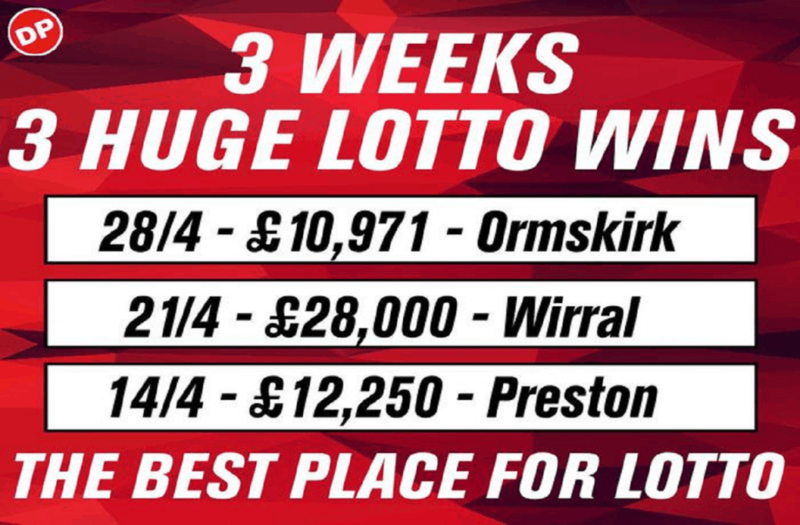 Three Huge Winners In Three Weeks! 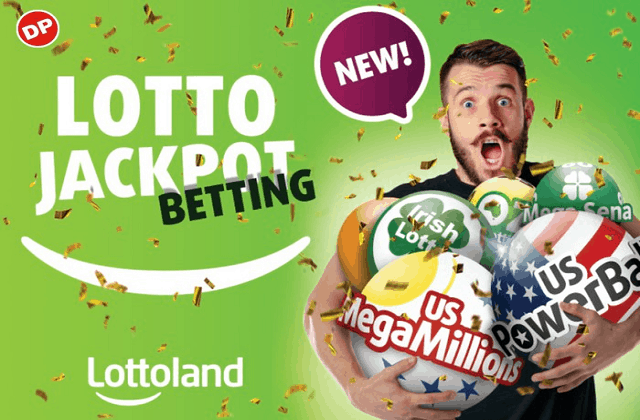 We’ve had three huge Irish Lotto winners in three weeks! 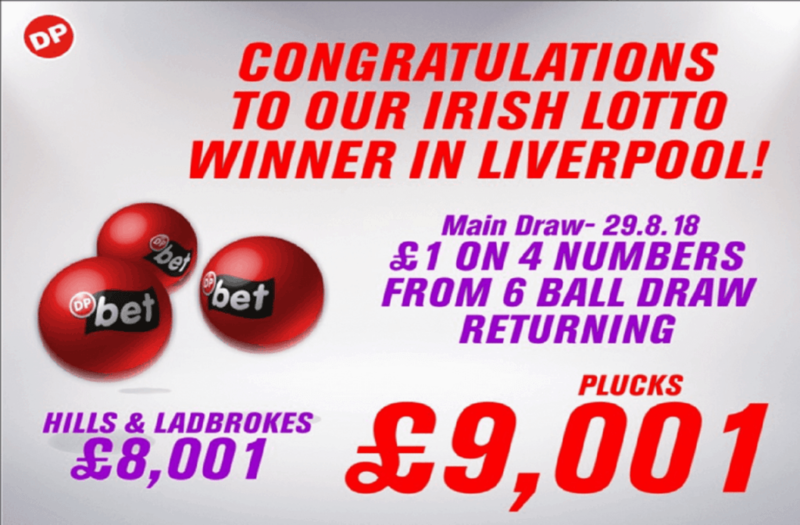 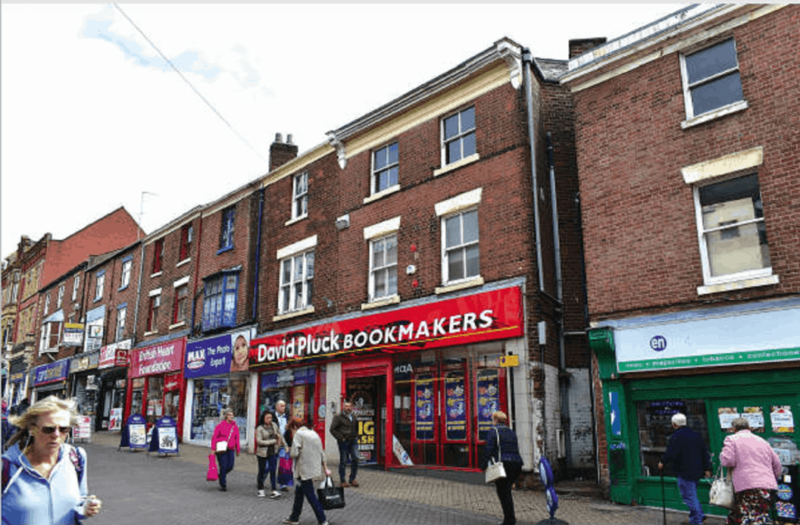 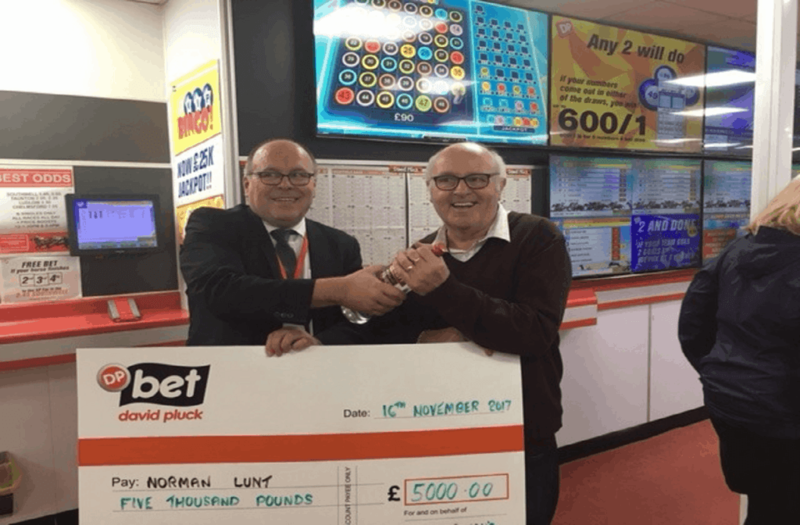 Are we the luckiest bookies around? 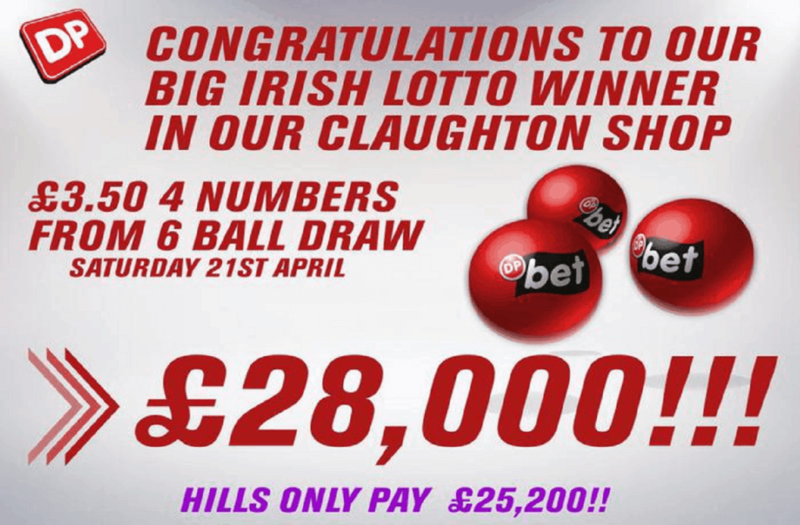 Congratulations to our lucky customer in Claughton (Wirral), who last night scooped £28,000 on the Irish Lotto for just £3.50!